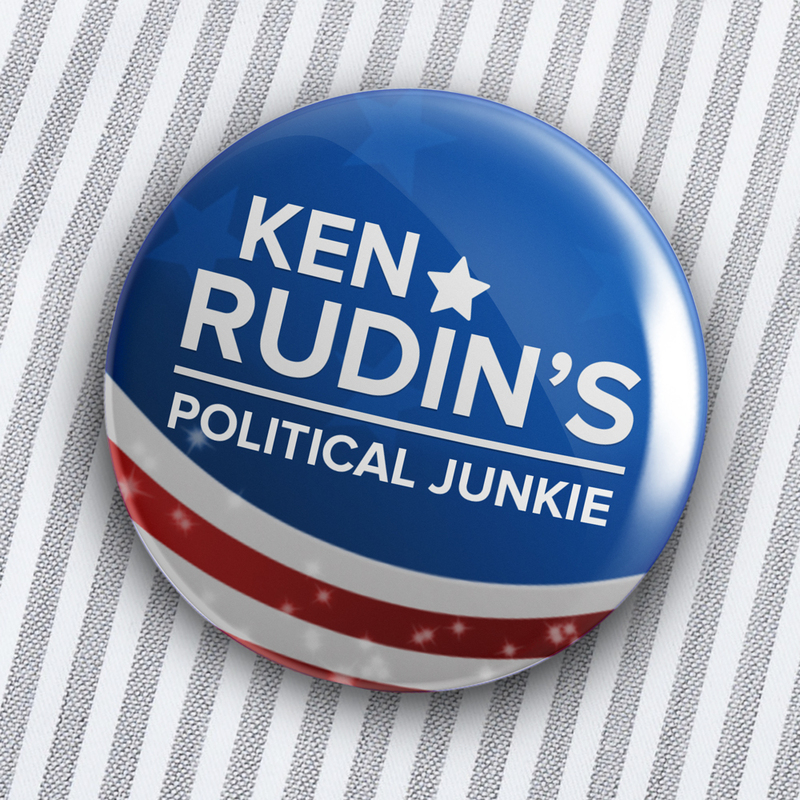 Ken Rudin's Political Junkie is the essential show for anyone who is curious and passionate about politics ... which includes most of us. Each week, veteran political analyst Ken Rudin explores policy debates, campaign strategies, and the newsmakers making it happen in Washington and in state capitols across the country. Ken Rudin's Political Junkie is the essential show for anyone who is curious and passionate about politics ... which includes most of us. Each week, veteran political analyst Ken Rudin explores policy debates, campaign strategies and the newsmakers making it happen in Washington and in state capitols across the country. Politicians, journalists and experts of all stripes join Ken to share smart analysis and rich historical context behind the issues shaping our national dialogue today. Whether you're a seasoned political junkie or a casual observer of politics, you’ll enjoy hearing informed conversation about national and regional campaigns, deep dives into noteworthy moments in political history, and intriguing tidbits of political trivia. Political Junkie is the show that aims to make politics accessible, engaging, and -- dare we say it -- fun.